Product Description: Medium bodied with a mild aftertaste, Tsubame has a dark sweetness with notable flavors of licorice, bark, and molasses. 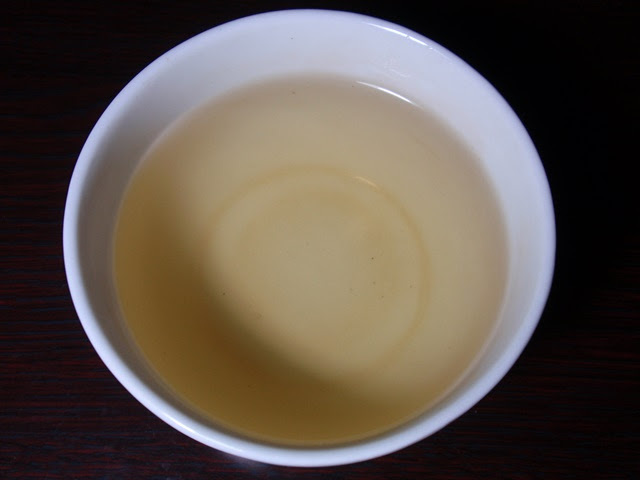 Pale yellow in color, Tsubame has a leafy aroma with hints of caramel. 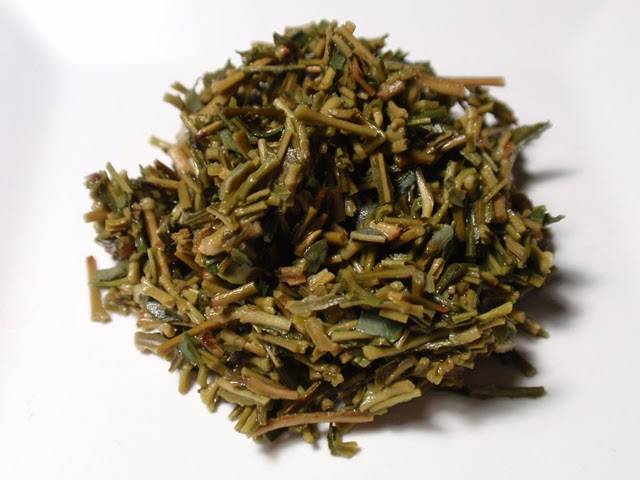 Made from the stems of the Summer harvest Tencha leaves used to produce our kitchen grade Matcha, this tea is a bit hardier and more resilient than the other unroasted Kukichas. 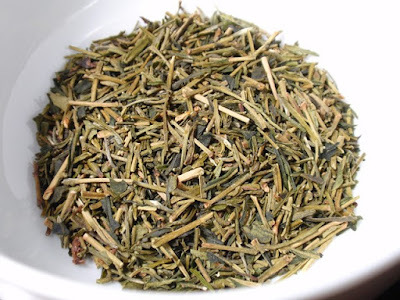 The dry leaves have a green aroma with notes of sweet licorice, wood, and flowers. The infusion is light yellow-green with an aroma of green cooked vegetables, wood, and a hint of butter. The taste contains notes of licorice, wood, and soybeans with no astringency. While I enjoyed the results with the water temperature at 175° F, this kukicha is also nice and a little bolder at higher temperatures up to 185° F. Subsequent infusions are slightly less complex, though still enjoyable.